Acromobile, a mobile software provider, has announced that it has partnered with Bitnet, a prominent digital commerce platform, in order to enable merchants to accept payments in Bitcoin. The digital currency has been receiving more attention in the mobile commerce space, but many merchants are wary of it because of its somewhat dubious reputation. Bitcoin is extremely volatile, with its value fluctuating wildly for a variety of reasons. Acromobile and Bitnet believe that they can provide a “risk-free” solution for merchants dealing with Bitcoin. Bitnet’s commerce platform has been implemented into the software as a service Acromobile Payments solution. This will allow merchants using the solution to accept Bitcoin as a form of payment. Payments can be made by those using a mobile device. The platform also supports other forms of payment, including those made with debit and credit cards. The appeal of the platform may lie with its ability to effectively mitigate risk for merchants. The two companies are working to ensure that merchants will not be exposed to the digital currency’s price fluctuations. This is being accomplished through various tools that Acromobile has developed. The platform may help relieve some of the concerns that merchants have regarding Bitcoin, but whether or not the digital currency will gain any significant traction in the retail space may be something beyond the control of Acormobile and Bitnet. 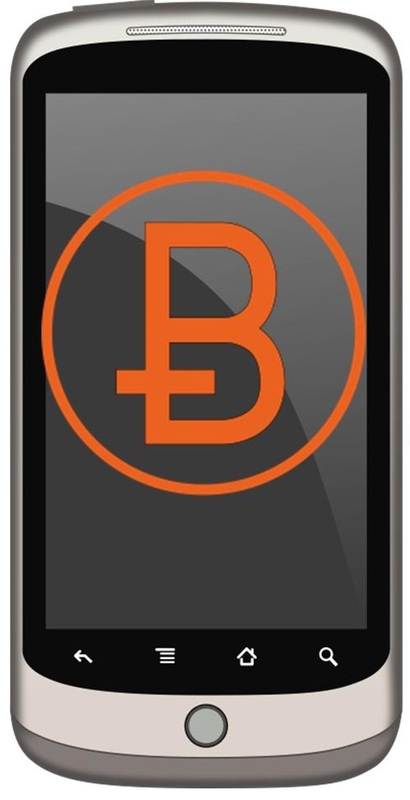 Bitcoin is quite popular within the mobile commerce space, where it is seen as a viable form of currency by many. The volatility of the currency is a problem for retailers, however, as price fluctuations can leave them exposed to significant financial losses. A single Bitcoin is currently valued at approximately $331, but its value has been dropping steadily over the past few months.